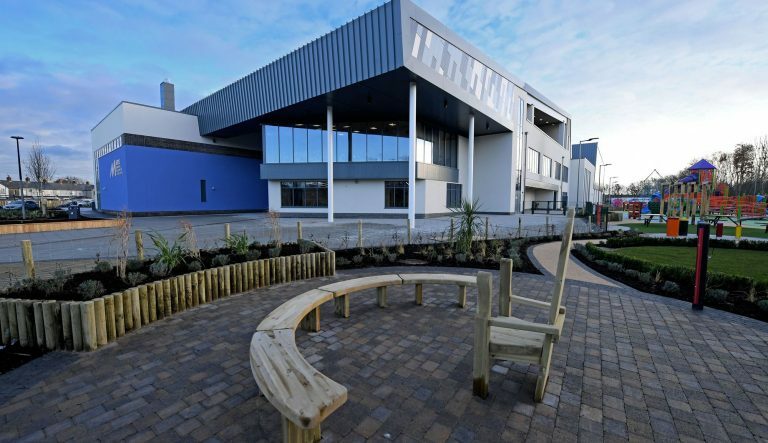 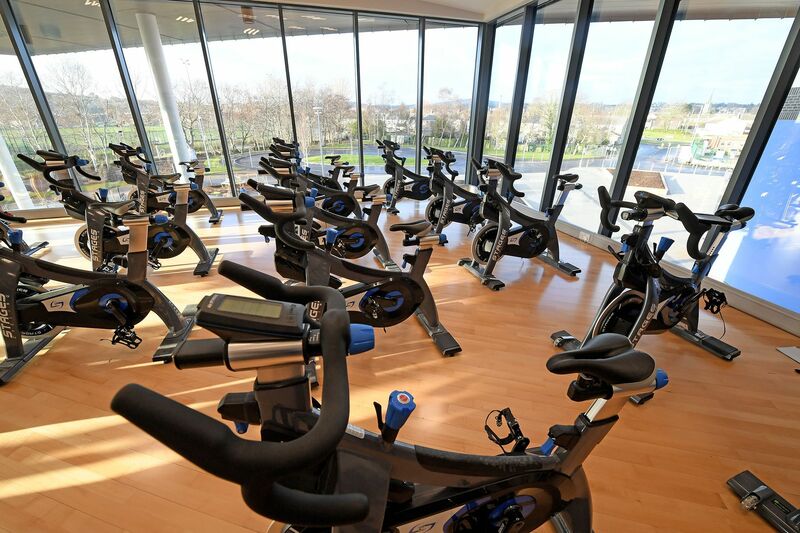 The new Leisure Centre in Newtownards, built on the Dairy Hall playing fields replaces the existing structure which has been in place since the 1970s. 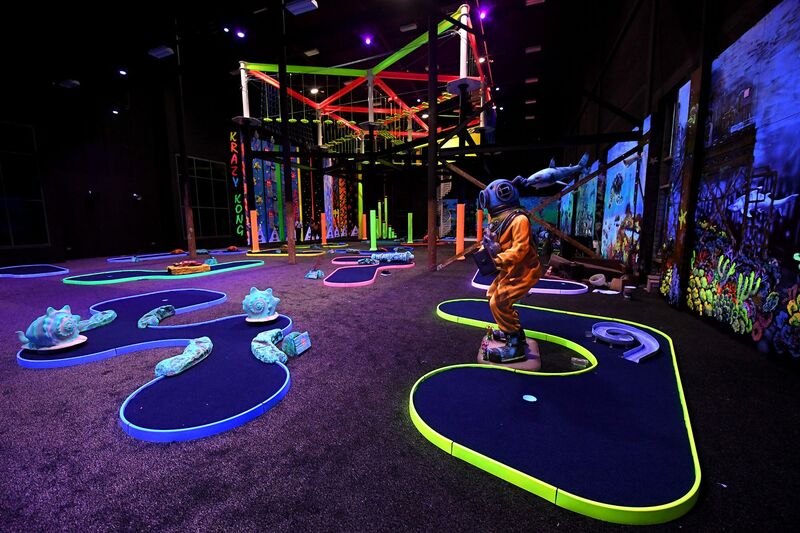 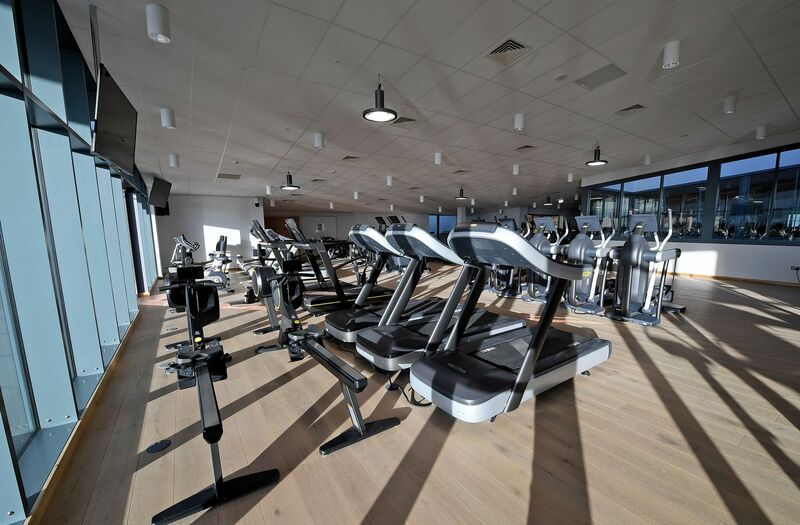 This state-of-the-art building offers a wide range of sports, recreation and family leisure facilities. 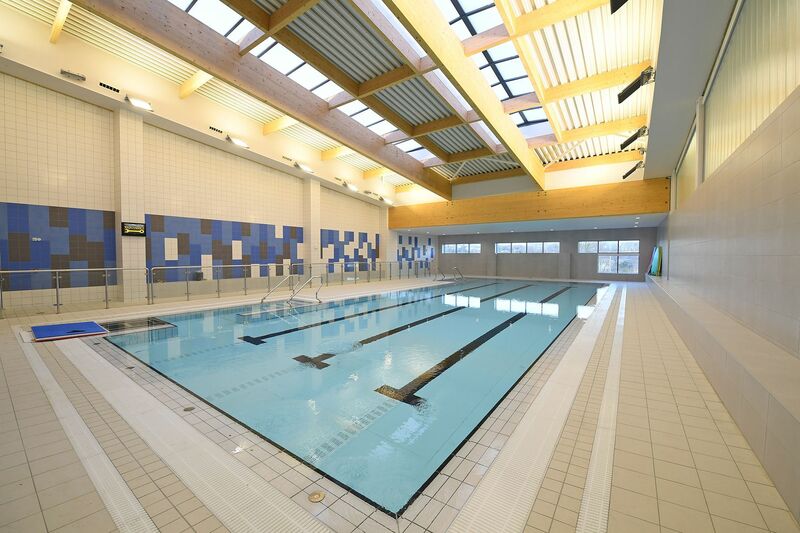 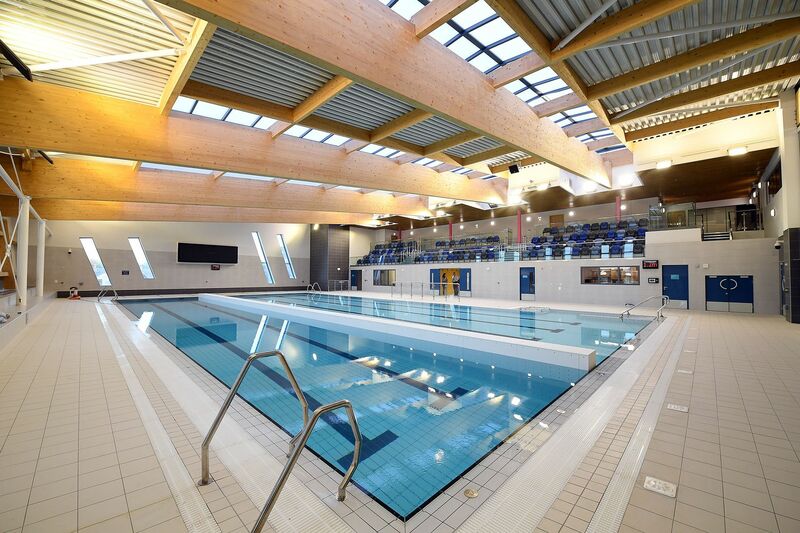 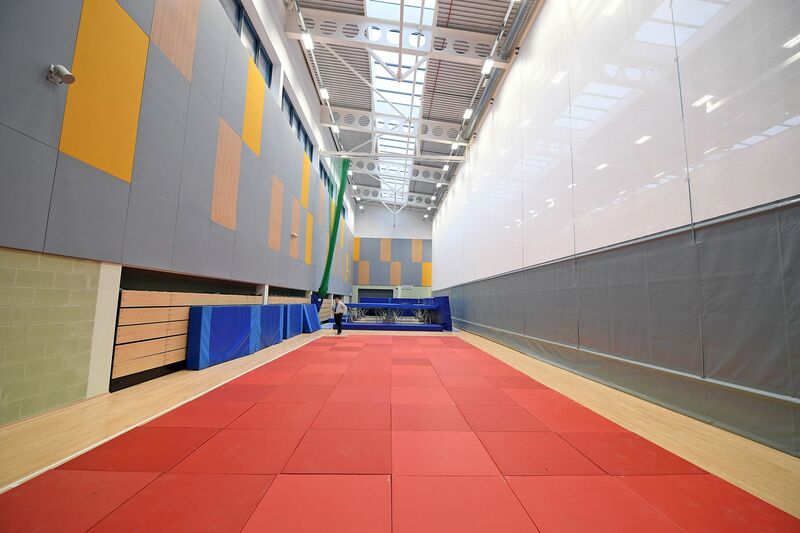 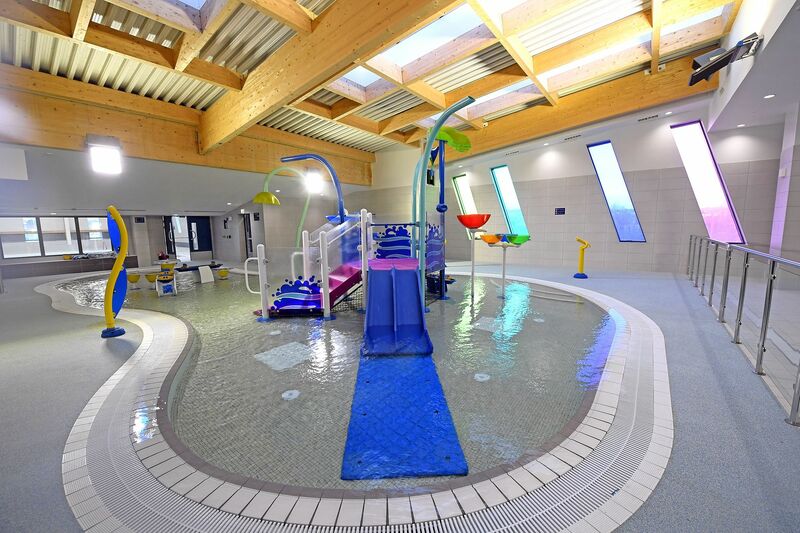 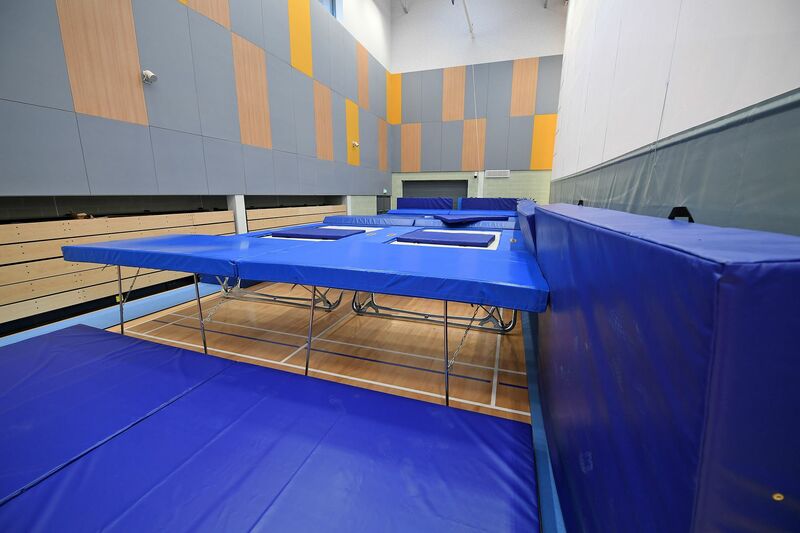 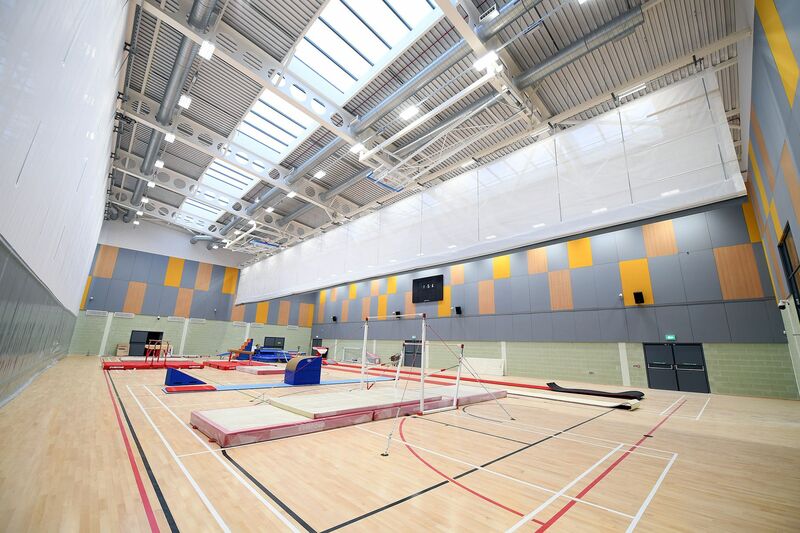 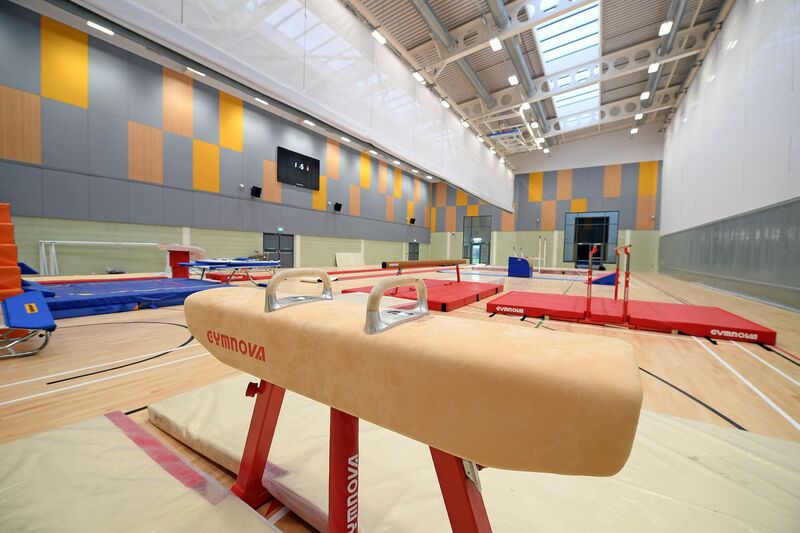 It encompasses a six lane 25-metre indoor main pool, a 20-metre indoor minor pool, both with movable floors, a splash pool in its own space for interactive water-based play, spectator gallery which can accommodate 160 people and modern changing facilities. 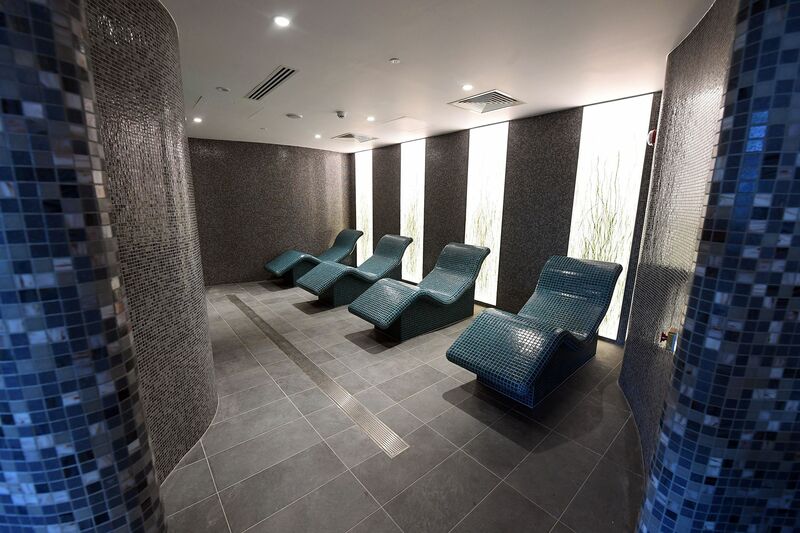 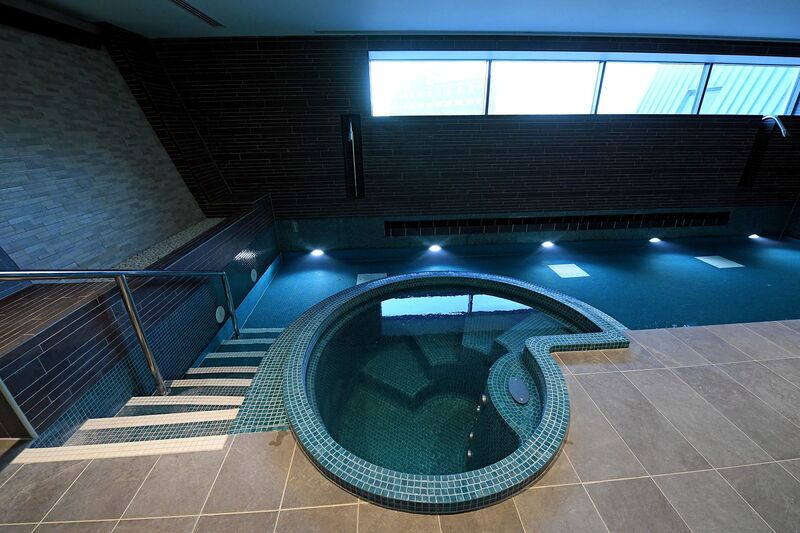 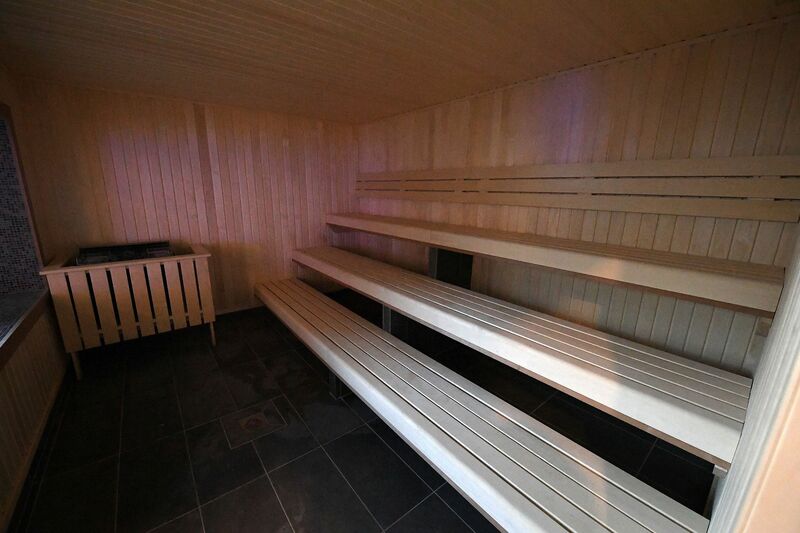 The centre also includes a spa area with vitality pool, sauna, aroma steam room, sanarium, salt grotto and relaxation room. 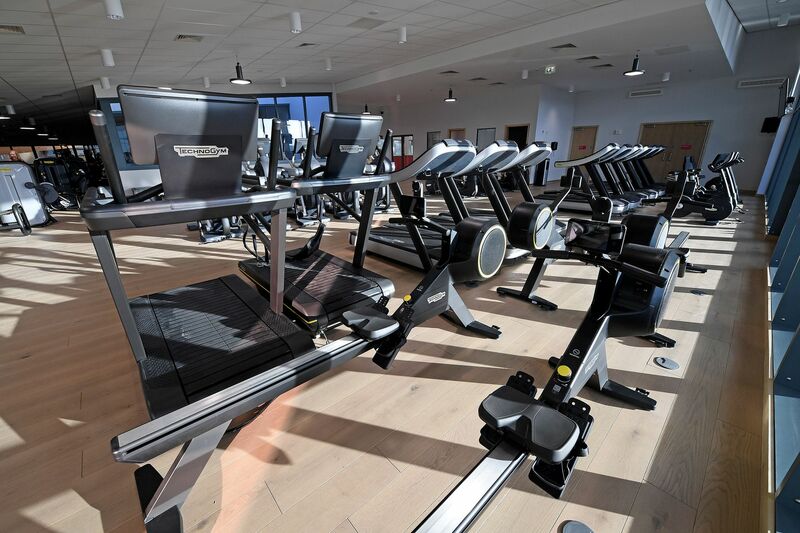 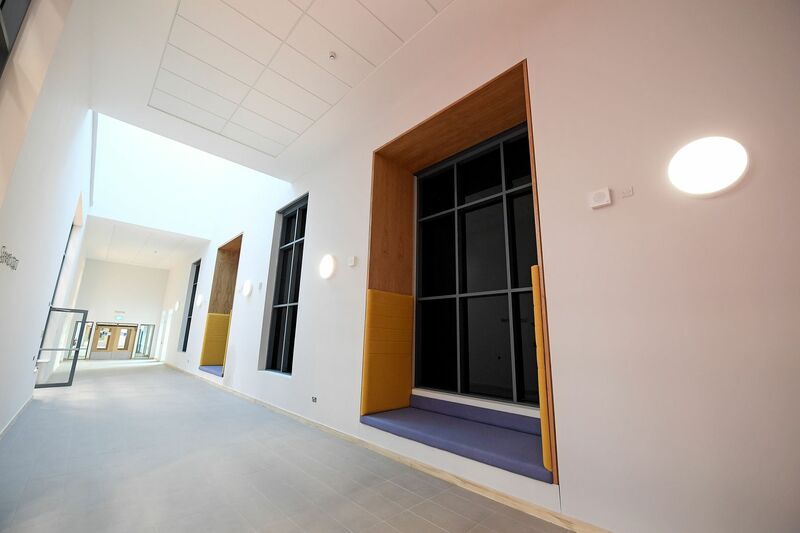 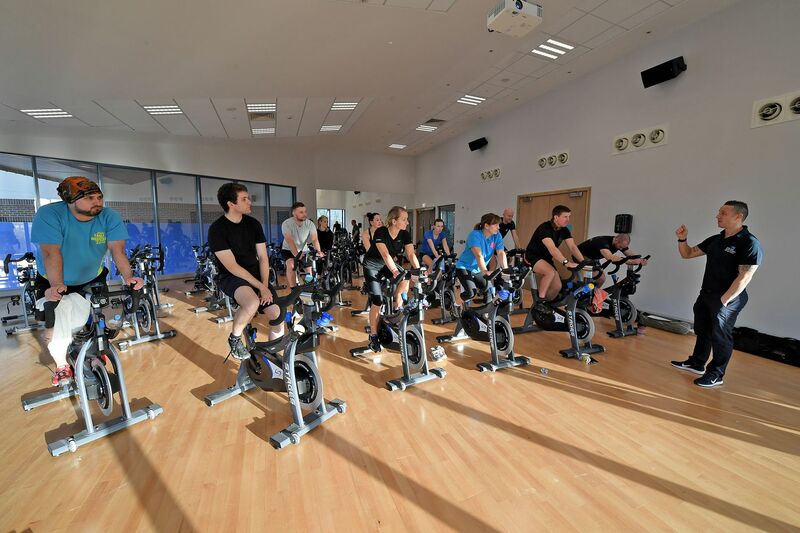 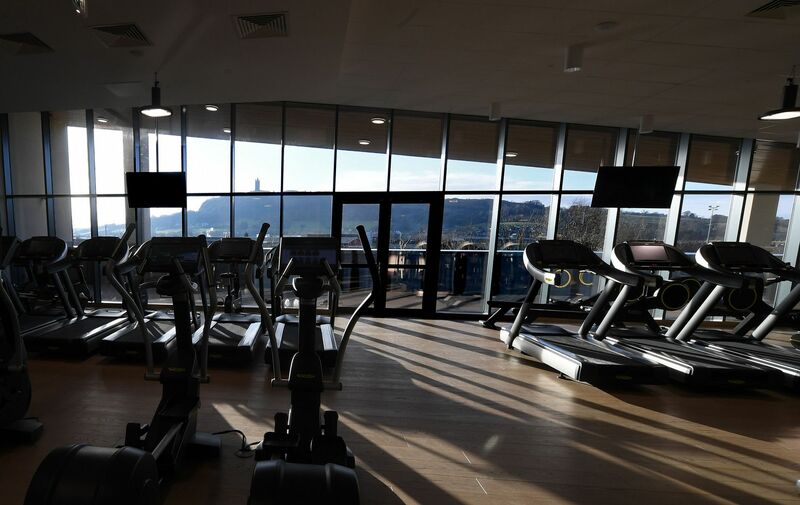 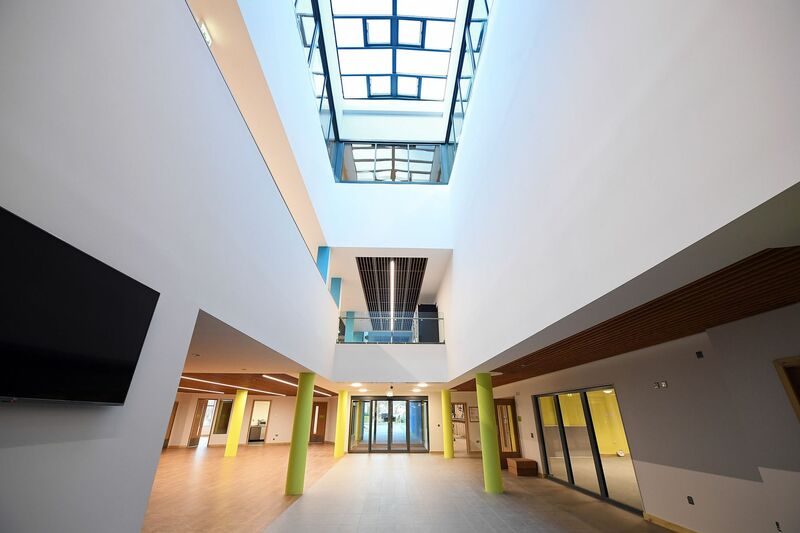 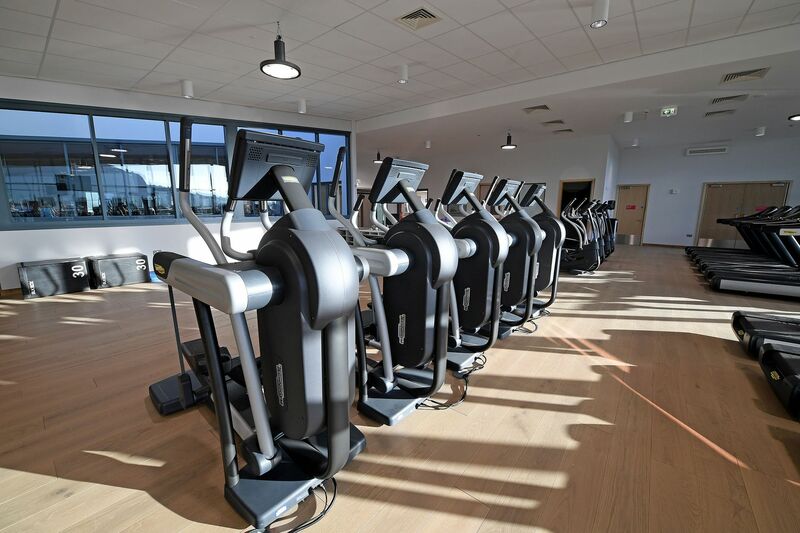 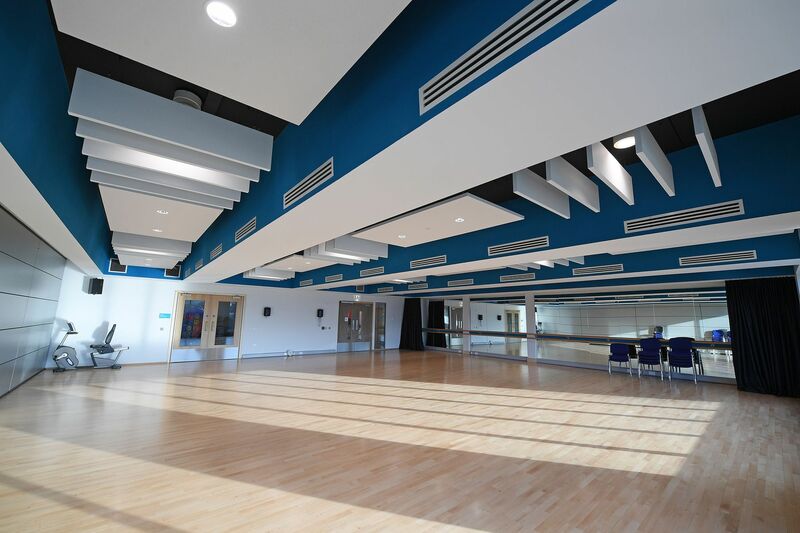 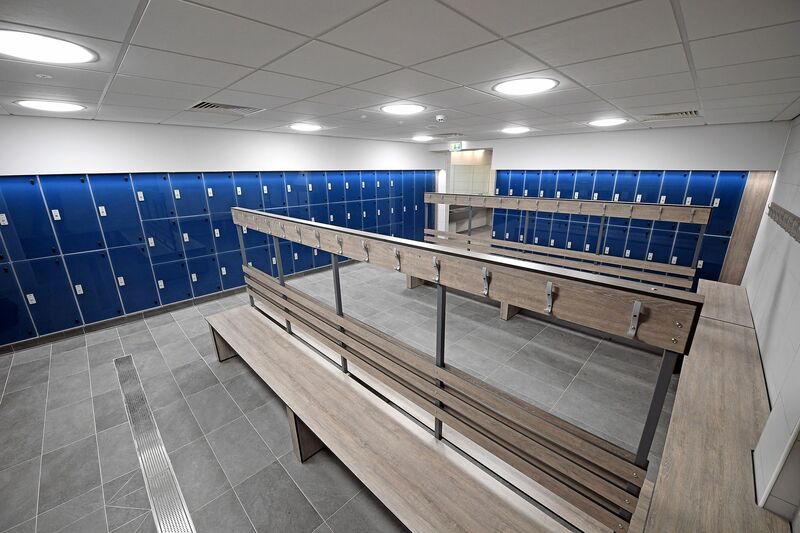 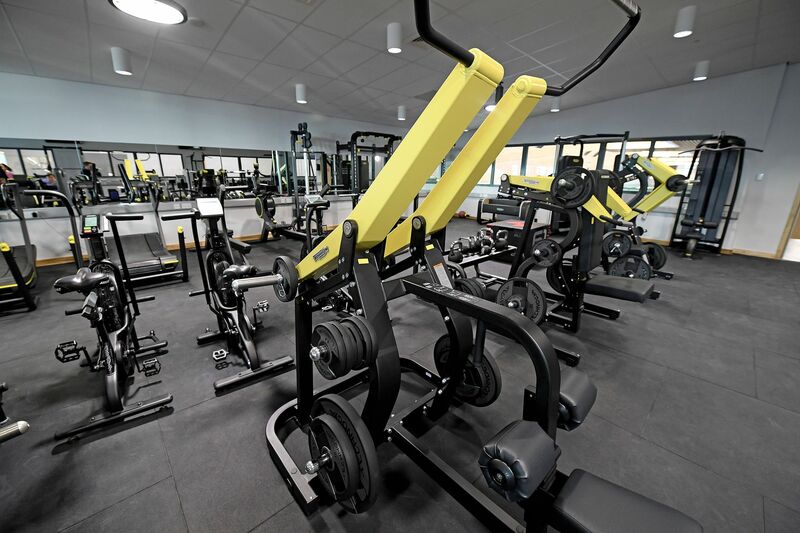 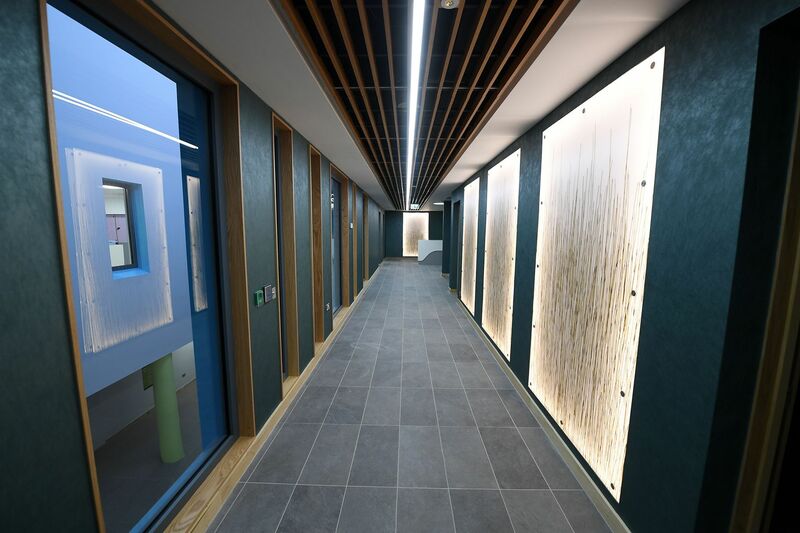 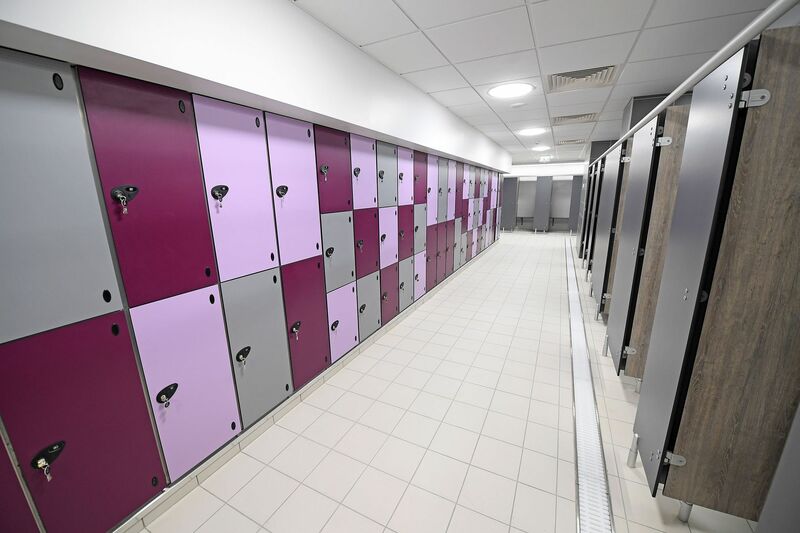 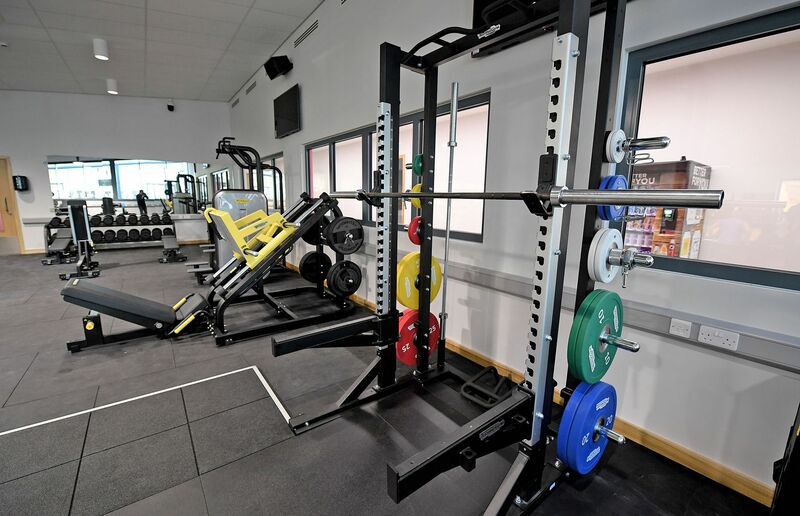 With three studios, fully air conditioned and with integrated sound system, for delivering an extensive programme of over 50 classes from Pilates and Yoga to Circuits and Spinning along with a 110-station gym the centre provides plenty of opportunities to keep fit. 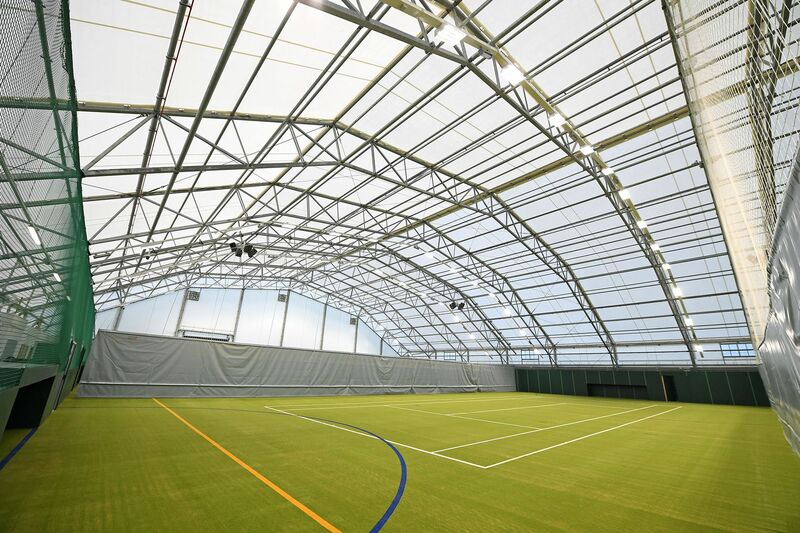 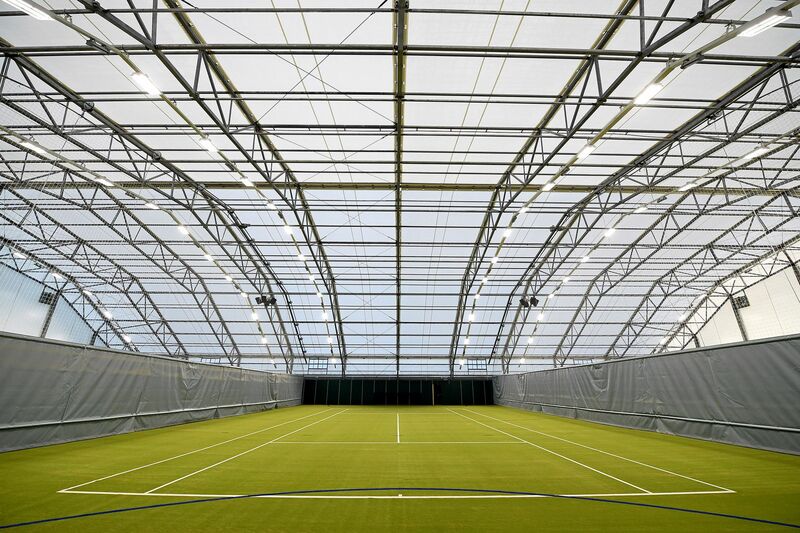 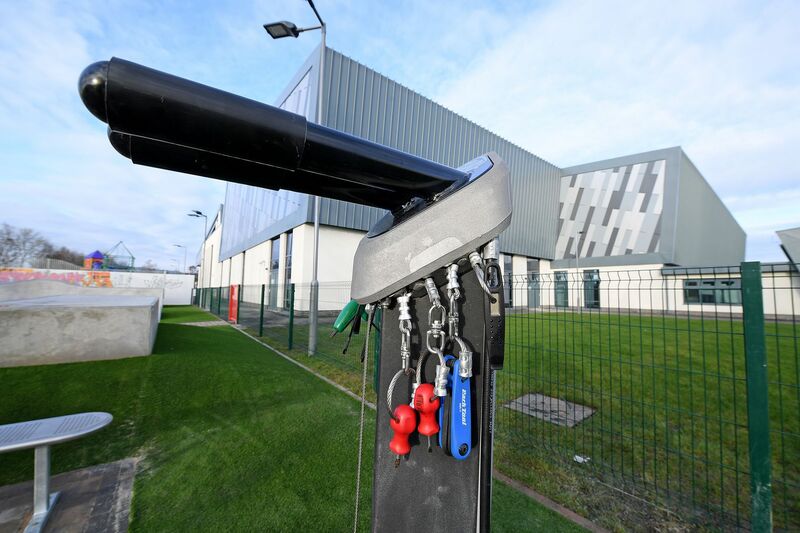 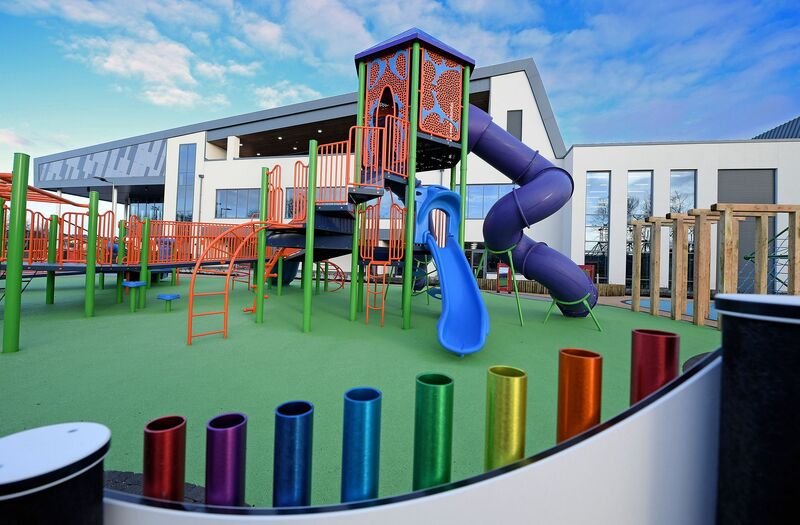 The new build also offers extensive outdoor facilities, including a dome covered synthetic turf training area, meaning sports and training can continue whatever the weather. 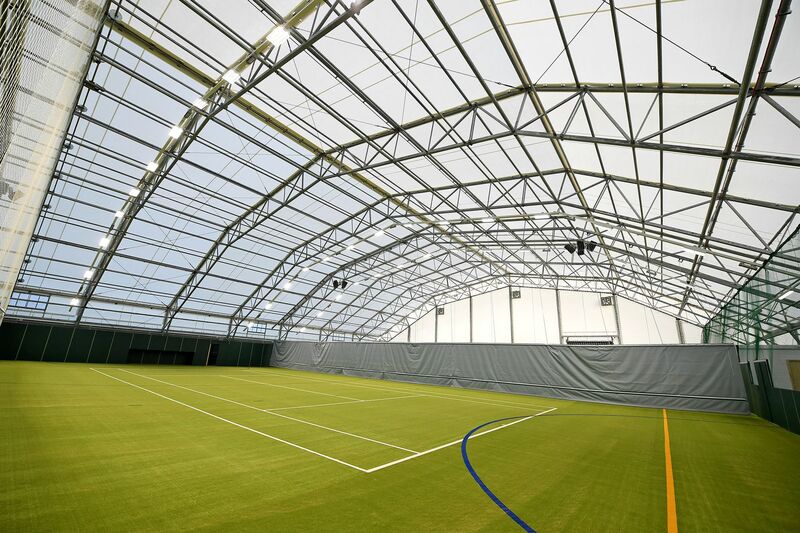 The area is marked for tennis, 5 and 7 a-side football, tag rugby, hockey goal practice and cricket batting training. 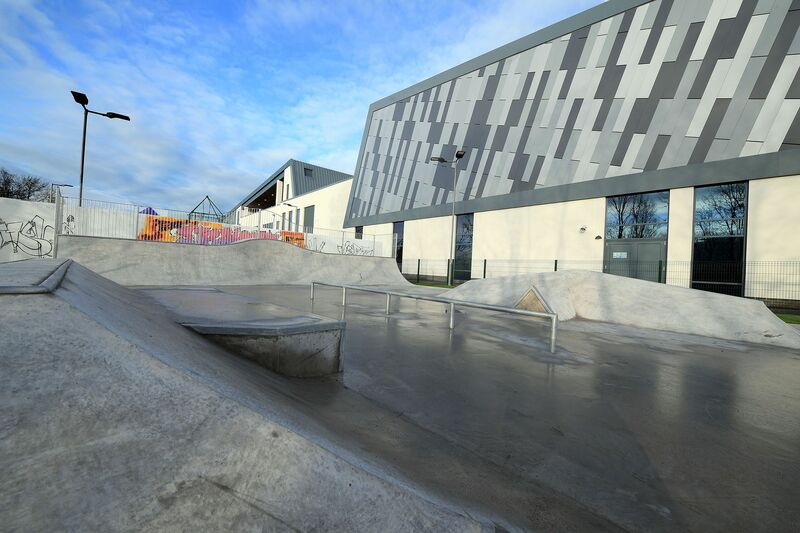 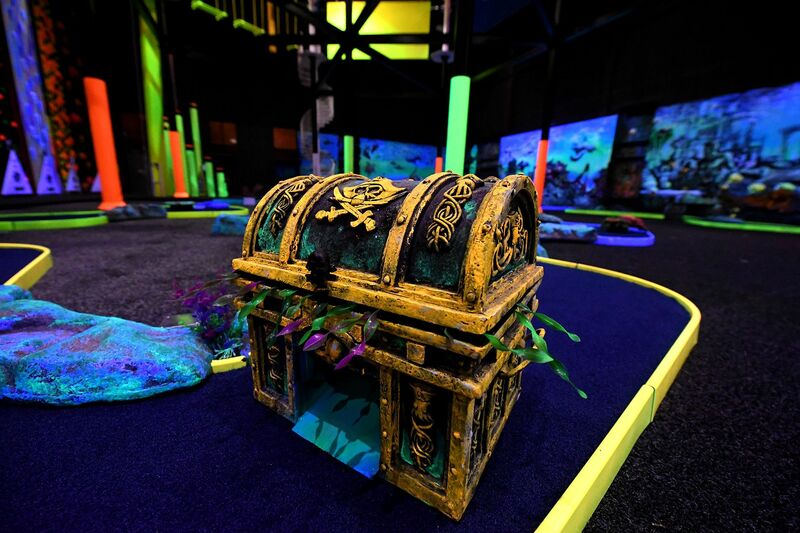 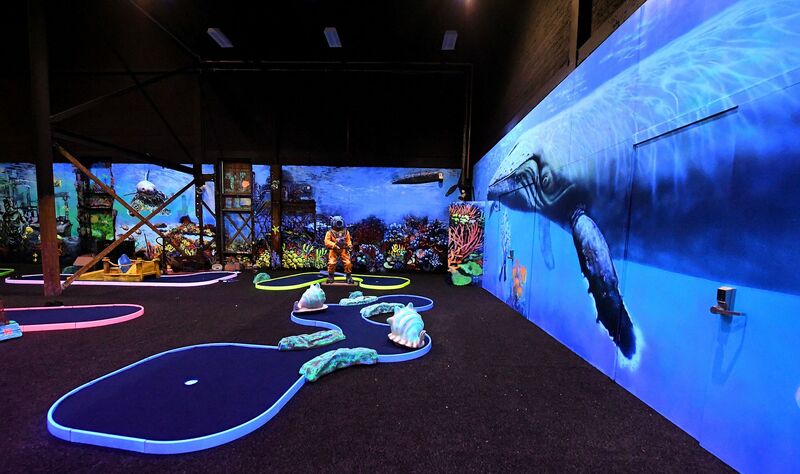 An outdoor play area also includes a skate park and outdoor mountain bike area. 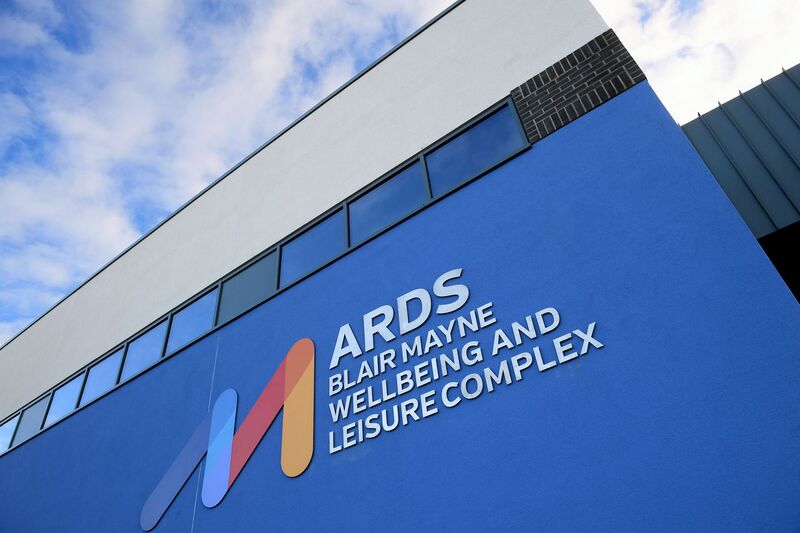 Michael Nugent Ltd provided a full Mechanical services installation for this rejuvenating project in the heart of the Ards area. 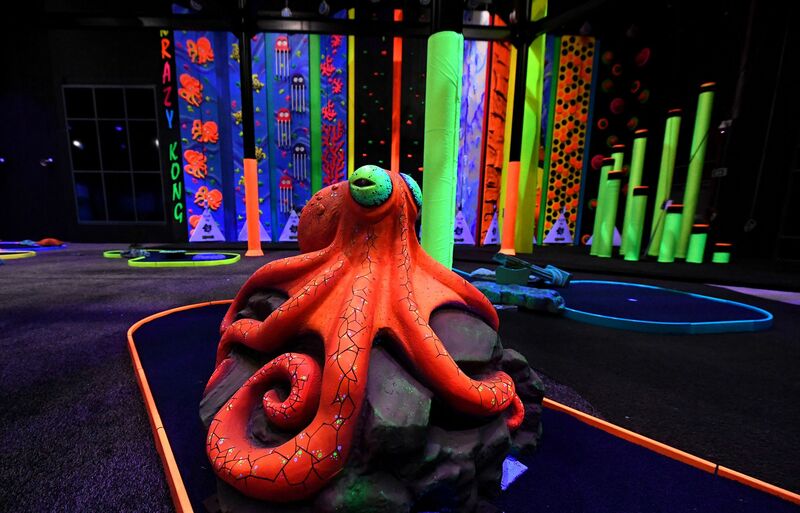 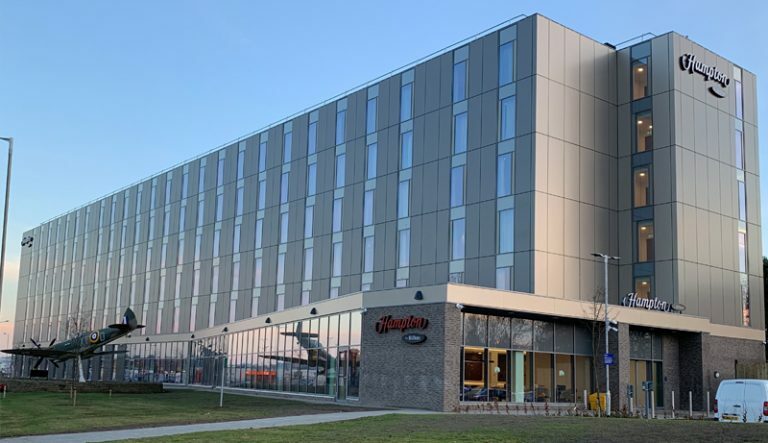 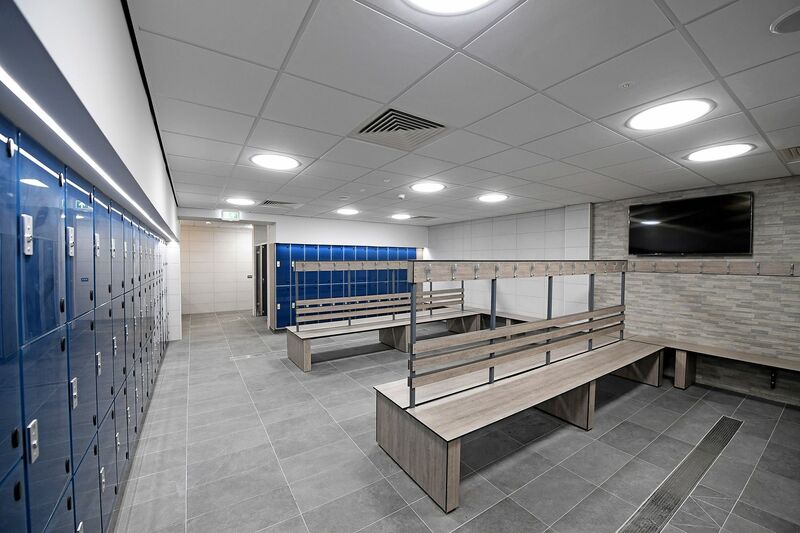 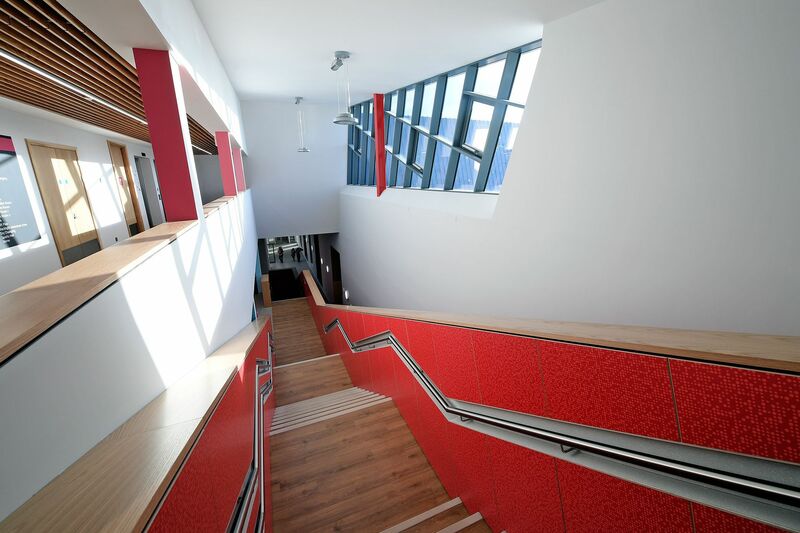 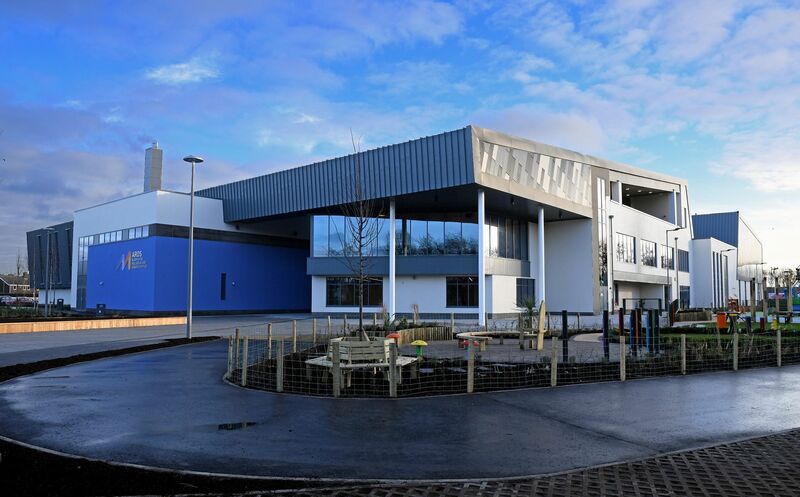 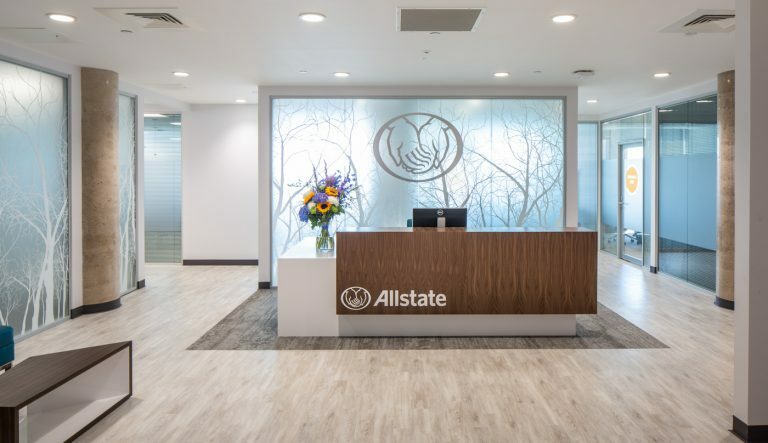 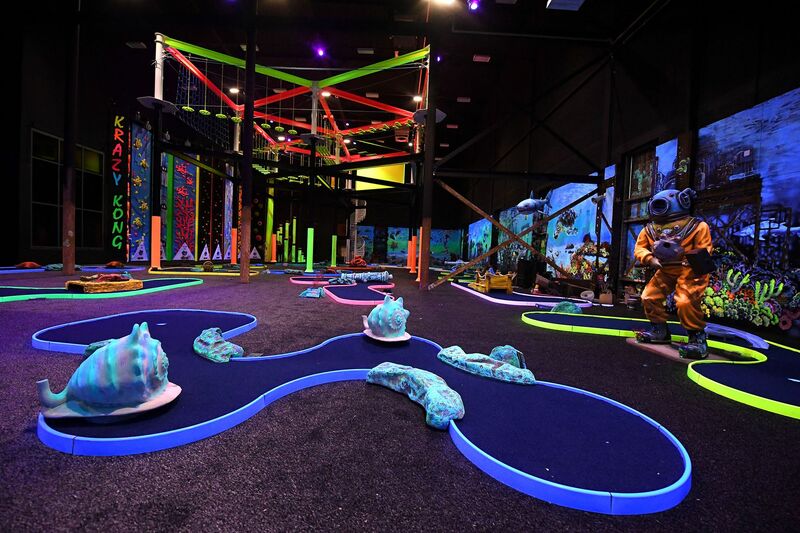 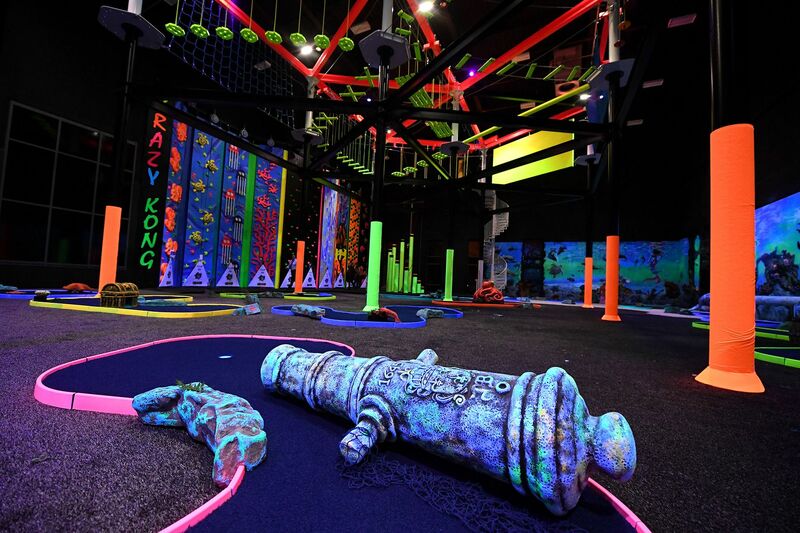 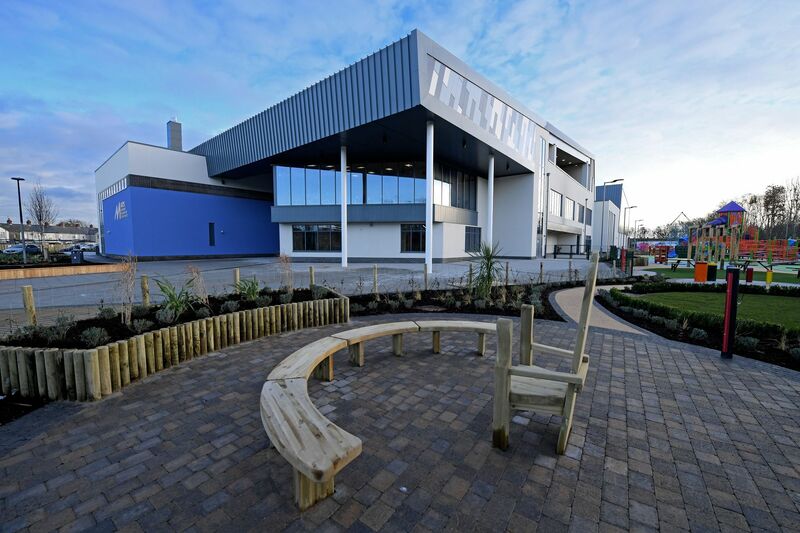 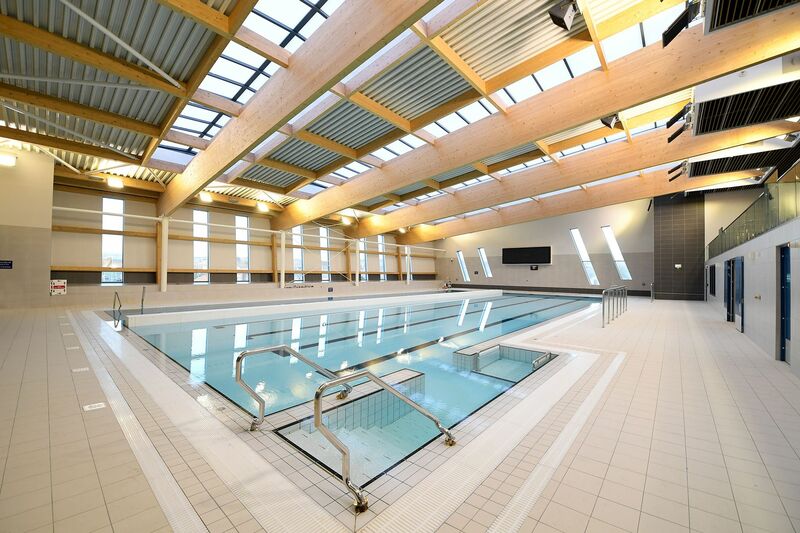 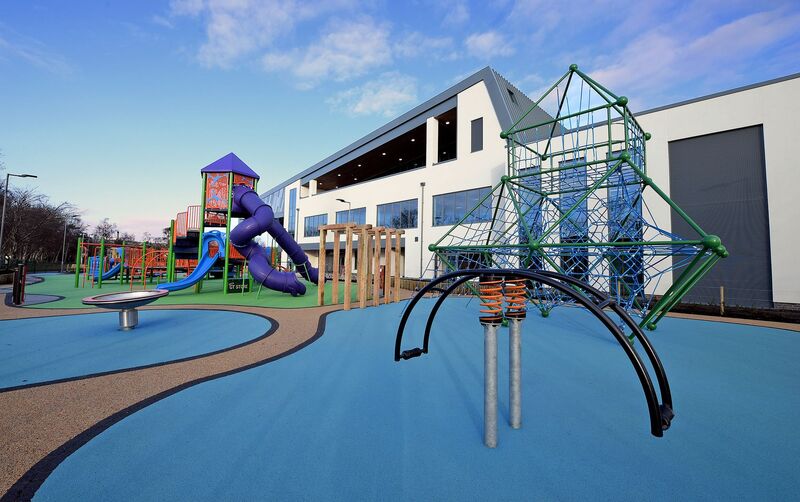 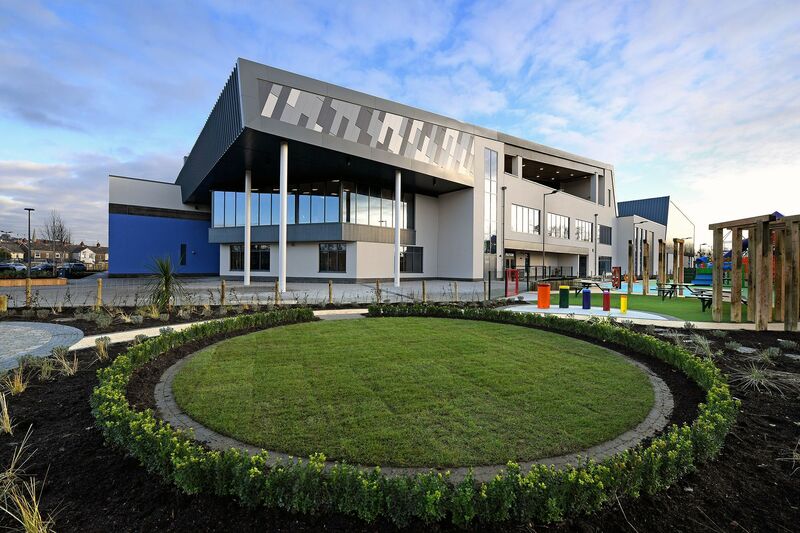 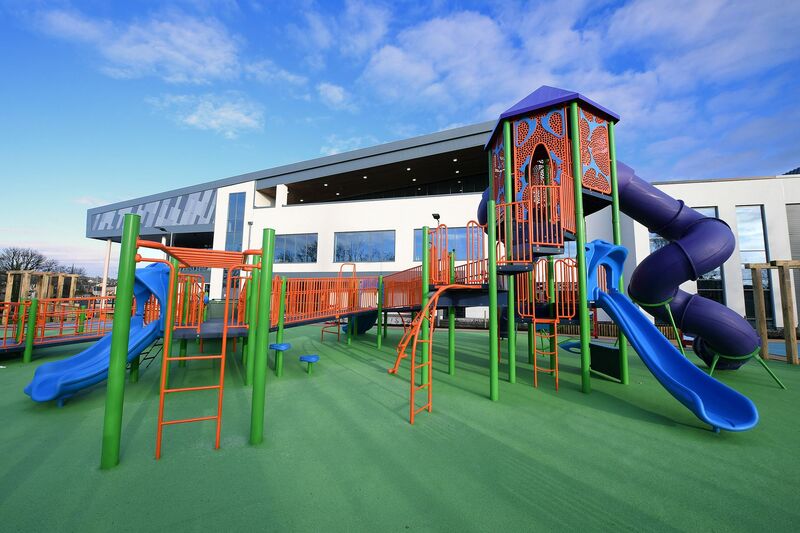 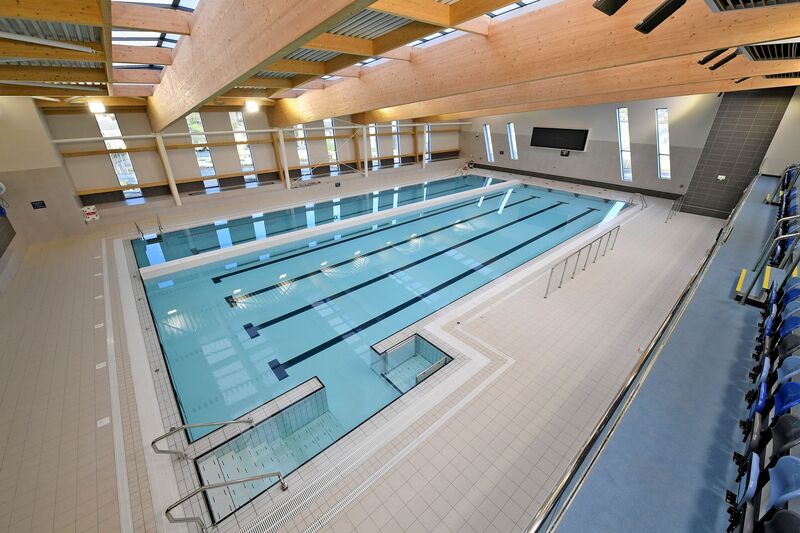 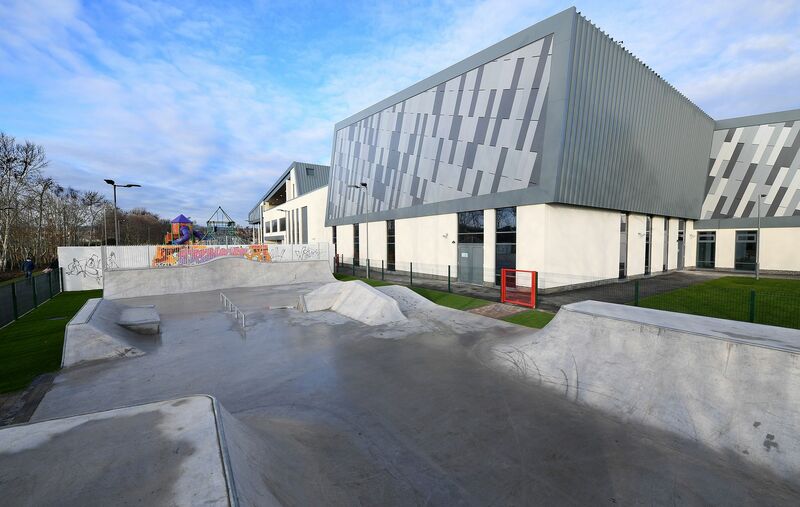 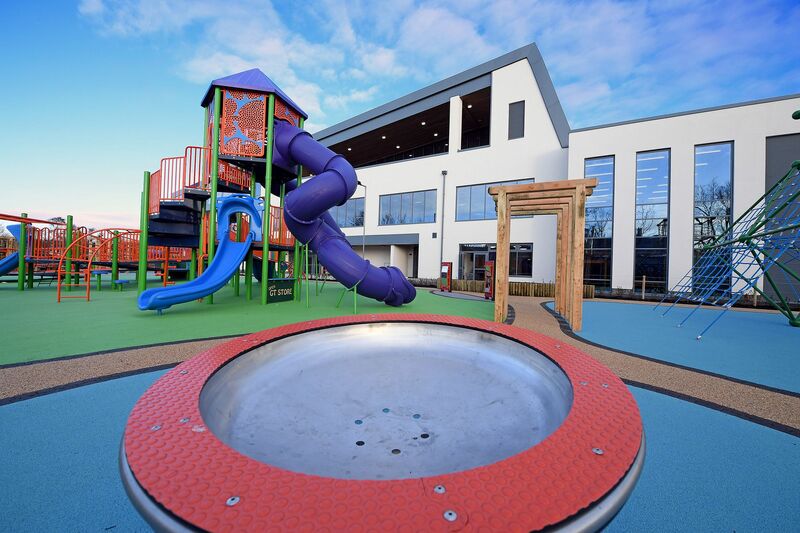 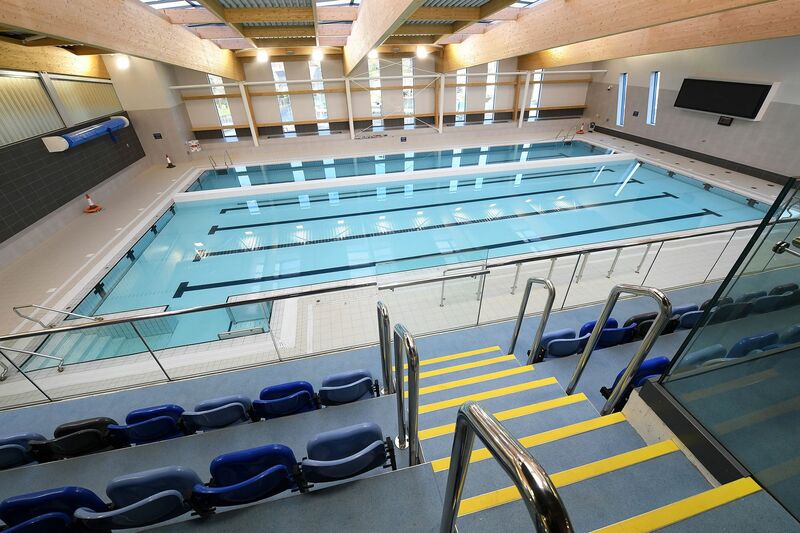 This project adds to our ever growing portfolio of leisure projects which includes centres in Dungannon, Magherafelt and Omagh.